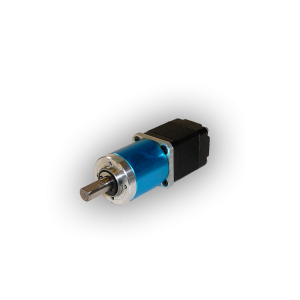 Source Engineering’s planetary gearhead and stepping motor line offers a variety of the cost effective high performance solutions. 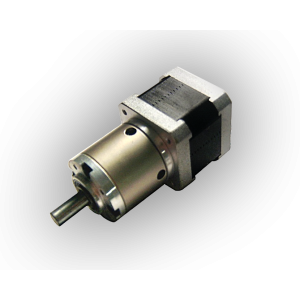 With its high torque capabilities and its small foot print this gearmotor can be used in a wide variety of applications. 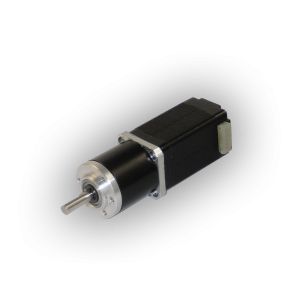 The combination consists of a high torque stepping motor with a cost effective planetary gearbox that’s designed for OEM applications. 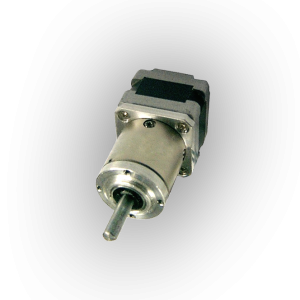 Our NEMA 8, 11, 14, 16, 17, 23 and 24 stepping motors can all be matched to a gearhead that will give you optimal performance for your application. 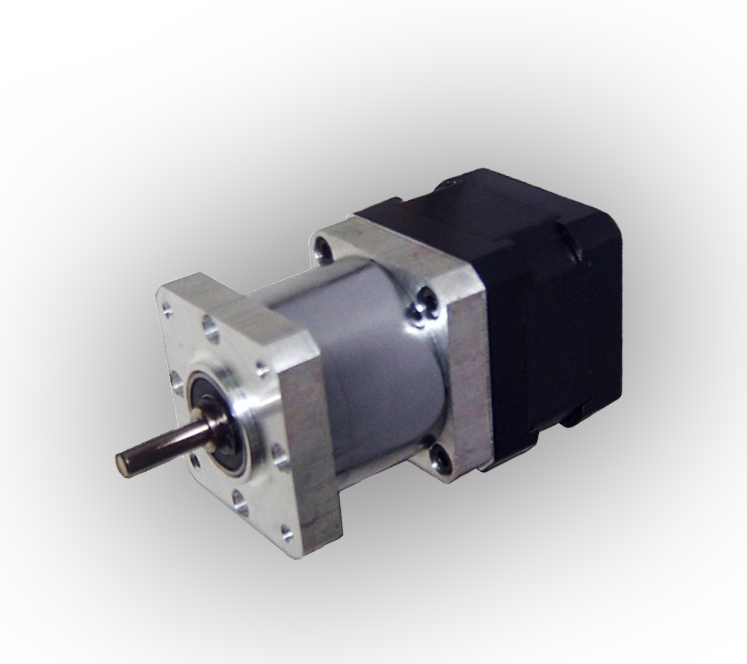 The planetary gearbox comes in multiple stages with ratios ranging from 4:1 up to 512:1 and torque capabilities up to 5500 oz-in. 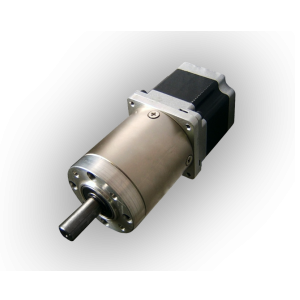 Other options such as encoders, special output shafts, cut gears, hardened gears, plastic molded gears and cabling are available upon request.